Micron is no stranger to large Multi-Channel radio microphone systems which have been in action in London’s West End theatre precinct since the early 1980’s. 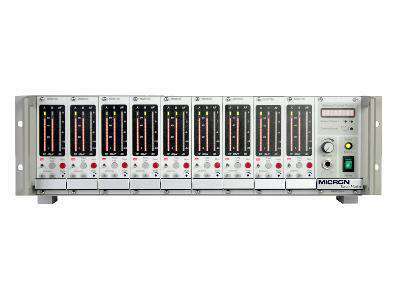 The new rack receiver –MDS3-9 Nine Multi Channel is true space diversity in design which sets new standards in design with full removable receiver modules. 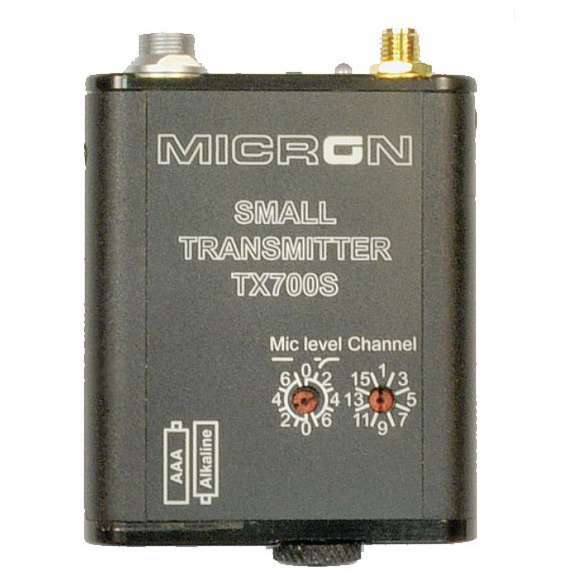 The new mini transmitter of choice for the theatre market is the TX700S for live there production all with new useable 100 switchable channels. These systems are robust proven winners in the West End theatre business. Please press on the link to the Micron web site for more details.